At Thio Eyecare, our keratography unit is able to take accurate measurement of the curvature of the front surface of your eyes, the cornea. This is an essential instrument to screen for a condition called keratoconus that can progress really fast in young people. Measuring the cornea curvature also allows us to determine and custom design contact lenses that would be perfect fit for your eyes. The same keratography unit is also able to take infra red images of the Meibomian glands of your eyes. This is essential to determine the health of your glands and possible contribution of their dysfunction in your dry eye symptoms. 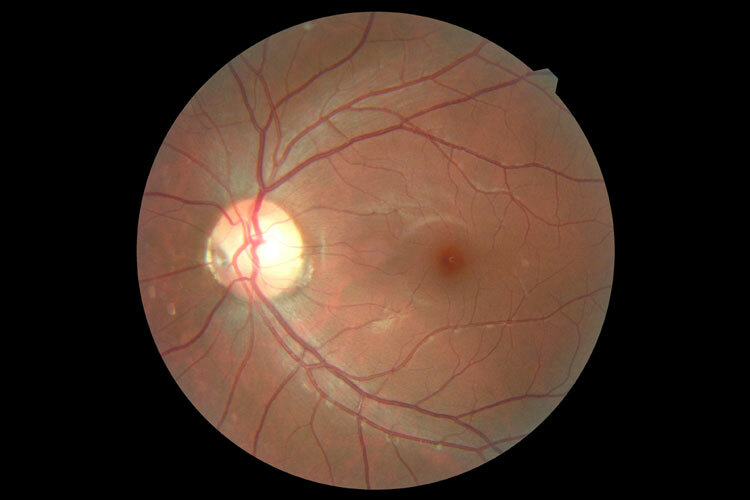 Have you ever wondered what optometrists are looking at when they look through their slit lamp microcscope? Here at thio eyecare, wonder no more! Our slit lamps are equipped with digital imaging technology that we are able to take pictures of what we see and show you! Fundus Autofluorescence takes the retinal imaging a step further by using a special wavelength of light to look at the health of your retinal pigment epithelium RPE. Damage to the RPE is one of the earlier signs of macular degeneration. OCT is the ultimate in ocular imaging by providing a 3 dimensional scan through the layers of the retina. In most practices, an OCT scan can cost from $60 to upwards of $100. Here at Thio Eyecare, we put your eye health as our priority and all OCT scans are provided free of charge with every bulk billed comprehensive consultation. 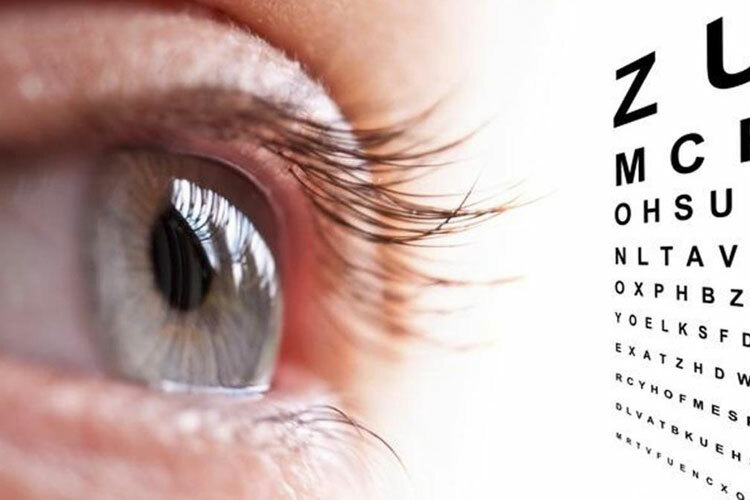 We provide medicare bulk billed comprehensive eyecare services utilizing the latest diagnostic technologies including free retinal photography, optical coherence tomography and corneal topography. Copyright © 2018 Thio Eye Care.